The most important questions you'll ever answers are those that your child asks about Jesus! Who Is Jesus? 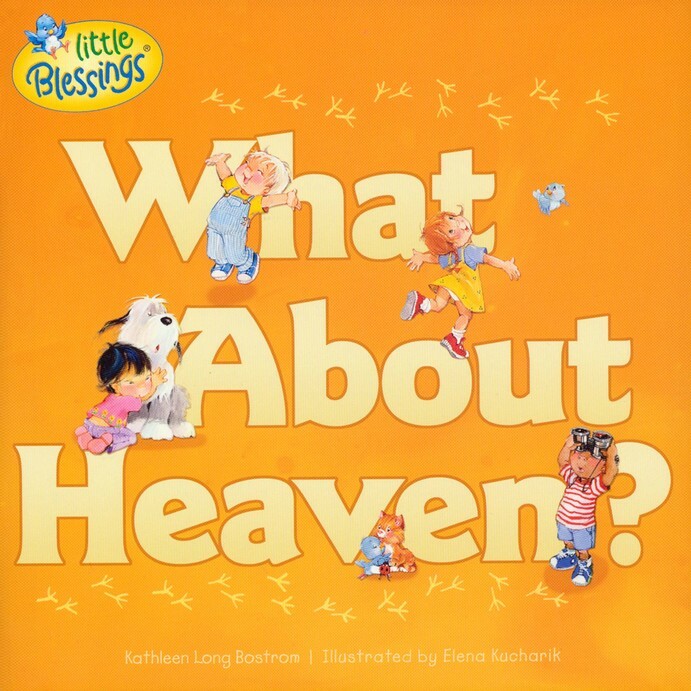 This book of full-color illustrations for three- to six-year-olds contains questions that kids might ask about Jesus. Each answer is worded as if Jesus himself were speaking and is based on what Scripture teaches us about God’s Son. For a Preview... CLICK HERE! did you most like to eat? on just ice cream and sweets! And what made you mad? and I liked to eat bread. who were with me were fed. what you'll eat of you'll wear. And Be Sure To Check Out "What About Heaven" Also Available For Only $2.00 This Month!